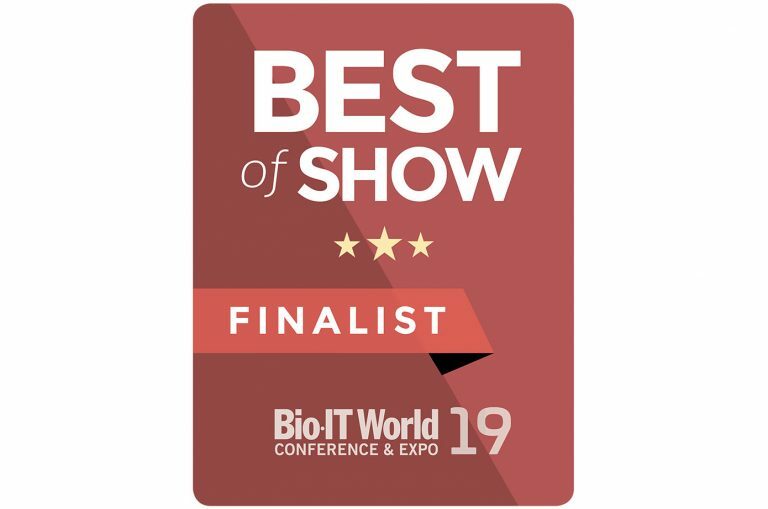 We’re excited to announce that SciBite has been shortlisted for Bio-IT World 2019’s prestigious Best of Show Award. 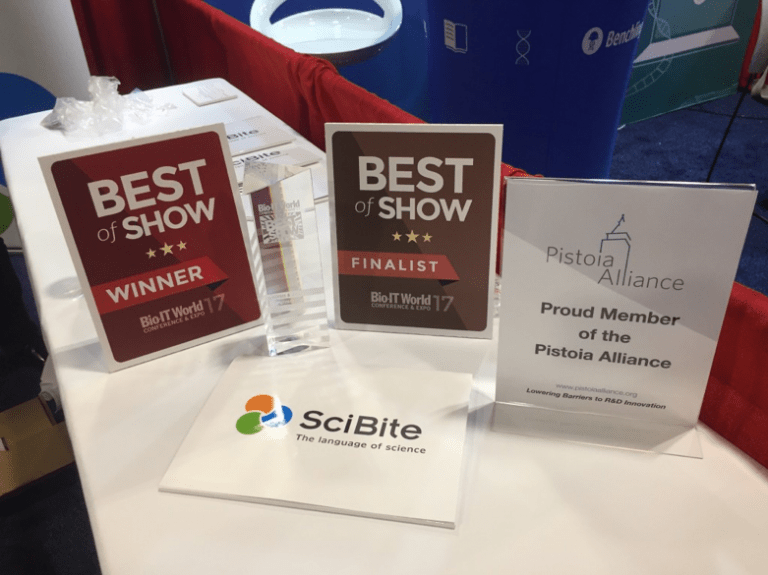 SciBite will be exhibiting at booth #423 at next week’s Bio-IT World conference and expo on 16-18 April 2019, where finalists will be judged by a team of leading industry experts based on the products’ technical merit, functionality, innovation, and in-person presentations to the judges at the show. This awards program identifies exceptional innovation in technologies used by life science professionals today. The winners will be announced live on Wednesday 17th April. One of 12 companies shortlisted, we’ve been recognised for the creation of our brand-new collaborative ontology building platform CENtree, tailored to life science needs for both editing and browsing ontologies in one, transforming the experience of maintaining and releasing ontologies for research-led businesses. 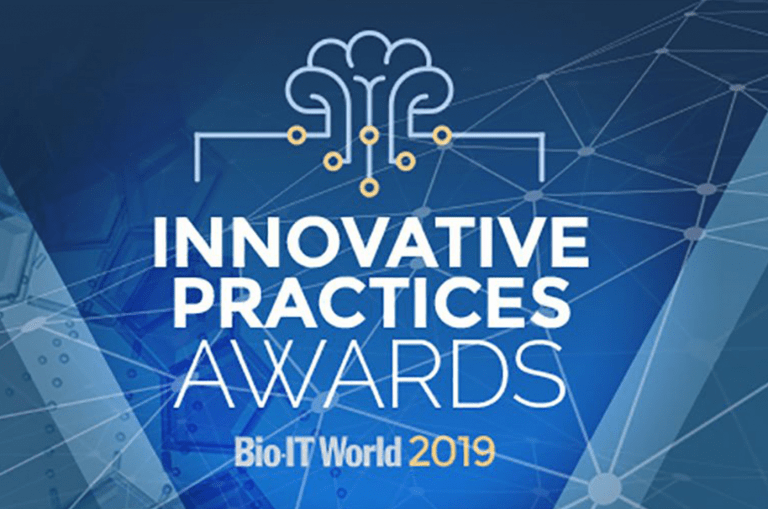 Among the SciBite team at Bio-IT World next week will be our Chief Technology Officer James Malone and Head of Ontologies Jane Lomax, who will be on hand to demonstrate CENtree. If you’d like to set up a meeting with the SciBite team at Bio-IT World to discuss your data challenges and how you can get more from your data, please do get in touch. We hope to see you soon at Bio-IT World 2019!